if you need something to tide you over, the feature length of this movie is coming out briefly this month. NO secret surprise Shows in Sacramento, CA before they start off in Cosa Mesa? Figuring out those days of the week threw me back to French lessons at school. Ugh. 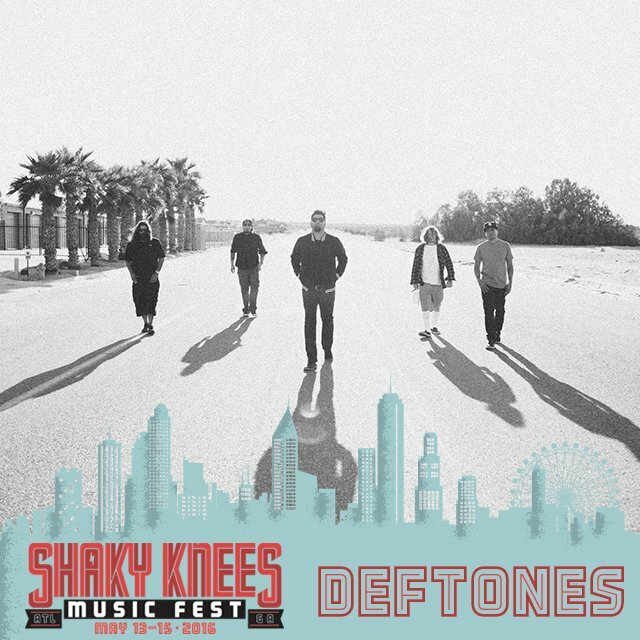 Tempting on buying tickets to that festival in Costa Mesa. But i'm waiting to see if there will be a warm up show since they always do that. Hello guys. I just got my ticket to the pompano Beach show. My question is: are the guys actually doing some kind of soundcheck themselves? Or is it just done by techs? Because I want to go to the venue early that day just to see them or whatever they are doing there around. Anyone here going too? Not going, but yes, most sound checks are done with most or all members usually. They usually happen before the venue is open though ( times vary), so unless you know some people on the inside you will only get to hear the vibrations from outside. If it's a outdoor venue even better. 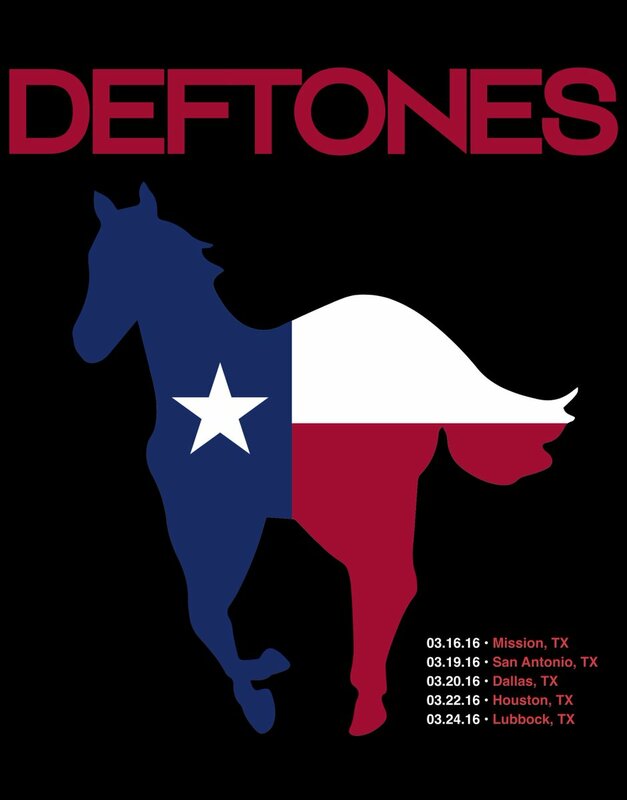 Wondering if the fall tour that Chino just said will be a deftones tour or a co-headlining tour with another band. He also said some venues will be outdoors.